Task delegation lies at the heart of the service economy, and is a fundamental aspect of many agent marketplaces. 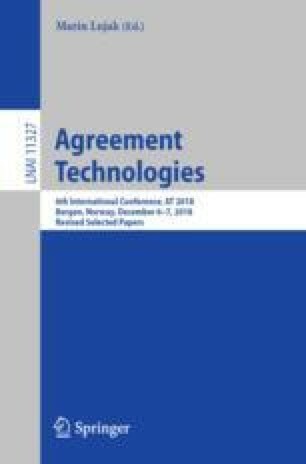 Research in computational trust considers which agent a task should be delegated to for execution given the agent’s past behaviour. However, such work does not consider the effects of the agent delegating the task onwards, forming a chain of delegations before the task is finally executed (as occurs in many human outsourcing scenarios). In this paper we consider such delegation chains, and empirically demonstrate that existing trust based approaches do not handle these situations as well. We then introduce a new algorithm based on quitting games to cater for recursive delegation.